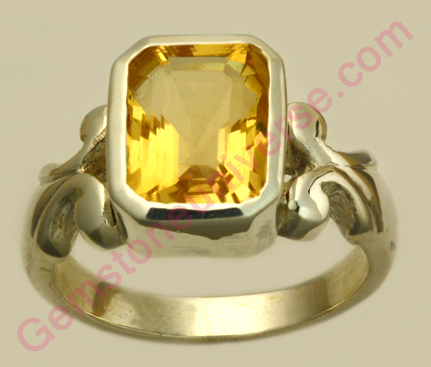 Comments Golden topaz is a superior substitute gemstone in lieu of Yellow Sapphire. This Golden Topaz is almost 100% eye clean, and the lustre is just amazing! Almost equal to that of a Yellow Sapphire! Cut masterfully, the draw of this Golden Topaz is truly inspiring! Jyotish quality gemstone, set in this floral ring, truly filled with the powers of the true planet – Jupiter!In India you need to be very careful when shopping for Golden Topaz or Yellow Topaz. Most of the jewellers will pass off citrine as Yellow Topaz claiming it to have similar effects and potency of that of yellow topaz. It is not so. 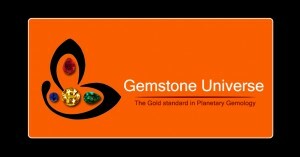 If you are shopping for topaz buy a topaz and not a citrine. how do i purchase this ring?.